Rap, Punk, Drum & Bass in a Christmas Stylee!!! This Blog Post was written to the sounds of Israel Vibration. For me, a real perfect track. This week has been insanely busy, stock has been flying out the door quicker than you can even imagine! Theres been some serious buying this week however, so fear not! As you probably know we have a pretty quick turnover at Reckless. Usually if we put something out we expect it to sell within a week. Its fairly rare that stock doesn’t go that quick. Lots of people have started buying Christmas presents from us; we got tonnes of nice bits in right now; and if you can’t find anything we also sell Gift Vouchers! Talking of Christmas, I will be pricing all of the Christmas Vinyl up tomorrow in time for December the 1st. We are also planning on reorganising the CDs tomorrow and sprucing it all up a bit. Tom bought in an absolutely wicked CD collection this week – a few thousand CDs. Its a real mix of stuff like Jazz, Rock, Indie, Soundtracks, Punk, Techno, Soul etc but the best stuff has to be the huge amount of KILLER 90’s Rap CDs. There are loads of really rare titles, the guy had amazing taste: UGK, Mobb Deep, Intelligent Hoodlam, Public Enemy, Group Home, Helter Skelter, Gang Starr, Spice 1, The Notorious BIG, Nas…..
About 100 of these CDs are going out everyday; and they are selling super quick. These CDs are all in perfect condition too. We only sell CDs that are near perfect unless they have Marked But Guaranteed stickers (and even these should be in great condition! Rinsing out!! Scott bought in a load of biddy-biddy badboy Drum & Bass this week. All the classics mate. Half of it went straight in the cheap (a whole new row!) and half is getting processed. Loads of Good Looking Records, Hospital, V, Ram etc. Some huge records here. We also bought in quite a few Drum & Bass LPs this week. Plus we have a copy of the latest 12″ from the always killer Tim Reaper. Lots of Jazz came in this week too; Blue Notes especially. I’ve been trying to get as many pics up of all of the Jazz on our Instagram so its a good idea to keep on top of that if you want first dibs, Loads of Herbie Hancock in this week especially. I also bought in a fair few Improv and Free Jazz titles that I will get out tomorrow hopefully. Quite a few interesting 60s titles this week too; including a nice White Album and a very rare Picture Disc from The Beatles. There were also rare LPs in decent condition from Nico, Small Faces, The Hollies, The Rolling Stones, Pink Floyd. 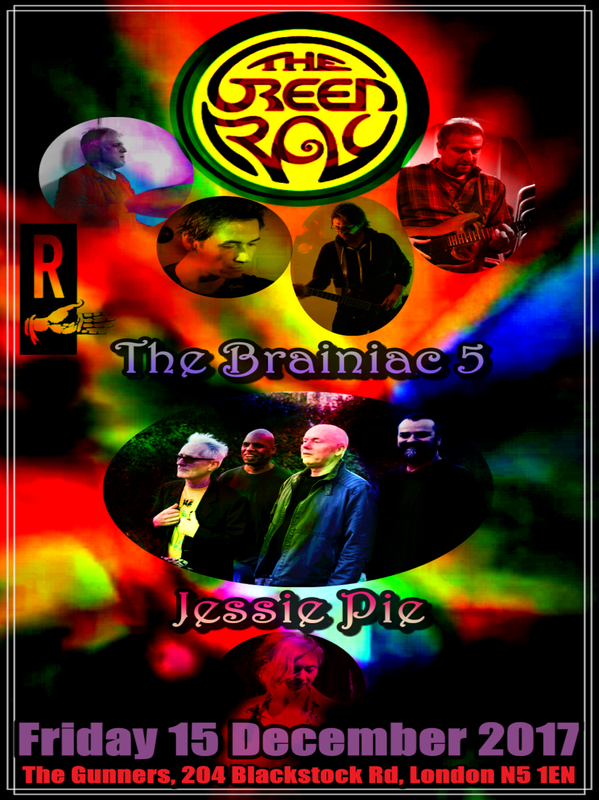 The Brainiac Five have a gig coming on the 15th of December with The Green Ray and Jessie Pie! Don’t miss out! 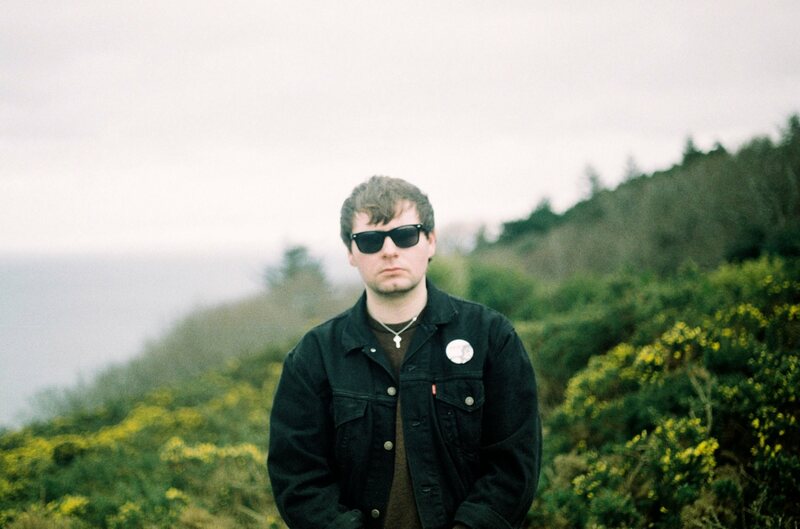 This week we have a Top Ten from the coolest man in Dublin Eddie Kenrick. Eddie is in The Number Ones and The Pacifics – he also played in Crowd Control and DJs Reggae regularly in Dublin! Eddie gave us a much larger Top Ten which I appreciate. I recommend you watch this video from The Number Ones; I actually think its the best music video ever made. Thank you for the music! Previous PostIt Was All A Dream!! !Next PostVery Much Buying was had!